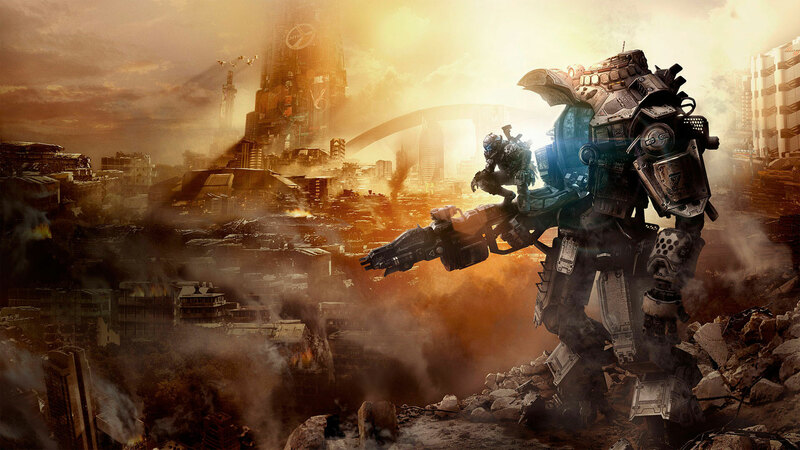 Immediately after payment, you receive an activation key for the Titanfall game. 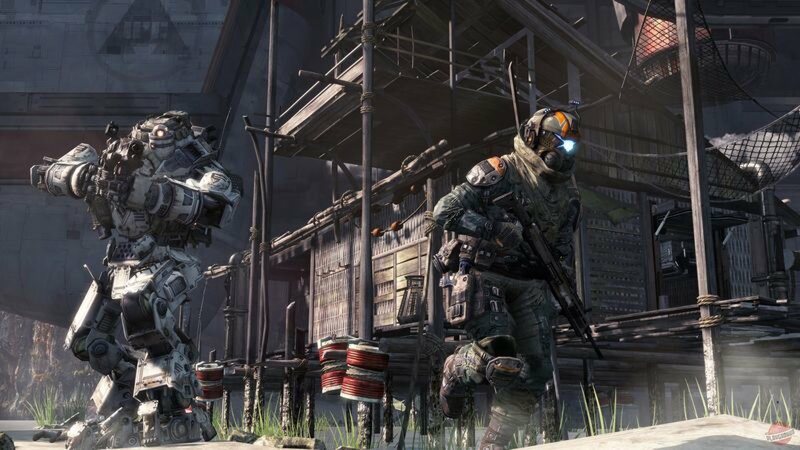 Multiplayer shooter Titanfall is being developed by the creators of the Call of Duty series by Vince Zampella and Jason West. He will take you to the universe, where the small is opposed to the large, nature - to the industry, and man - to the machine. In the studio Respawn have a huge experience of creating action games in the first person, and in Titanfall you will find a multiplayer of a new generation. • Military technologies of the future will give you complete freedom! You will be able to manage both the elite assault "Pilots" (Pilot) and maneuverable, armored, seven-meter "Titans" (Titan). Titanfall revises the fundamental principles of the battle and gives an opportunity, depending on the situation, to change tactics, moving from attack to retreat. • The main distinguishing feature of Titanfall is the combination of rapid online battles with heroic story inserts, traditional for single campaigns. • The game was developed by the studio Respawn Entertainment, which in 2010 founded Vince Zampella (Vince Zampella) and Jason West (Jason West) - former co-founders of Infinity Ward and co-authors of the cult series Call of Duty. At the international exhibition of video games E3 2013 the Titanfall project won the highest awards in more than 60 nominations.